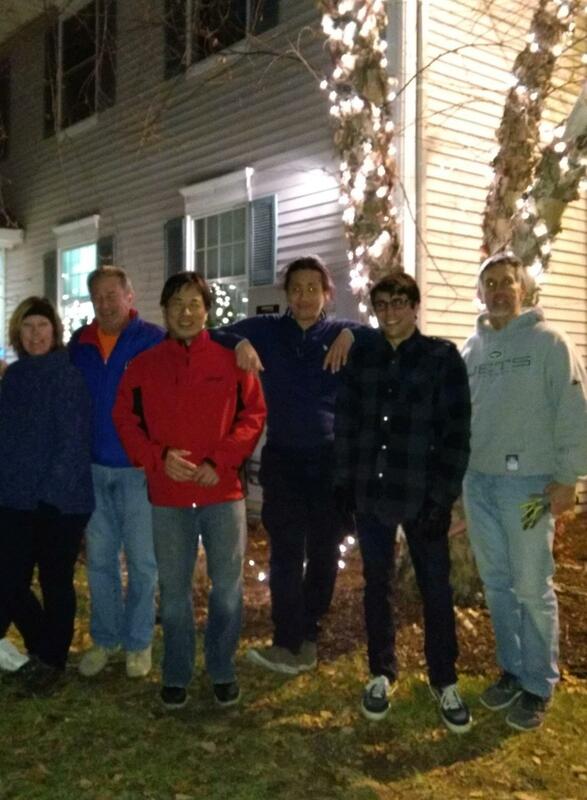 Members of our club lit up Harbor House by hanging holiday decorations and lights. A Central Ocean Rotary tradition, the lights and decorations bring joy to the residents and staff of Harbor House, a safe haven for homeless youth in our community. Thank you so much to Ken and the entire staff, plus all of the Rotary volunteers who came out to get the lights and decorations up this year.